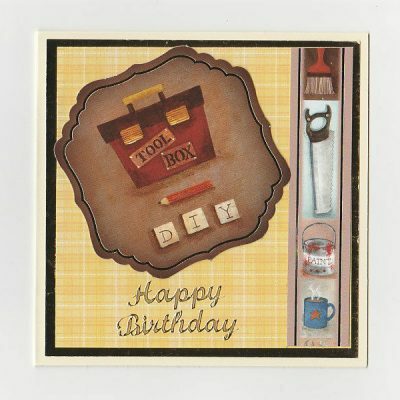 This scalloped edged birthday card male ideal for the father figure of the family who likes cars, could also be used as a fathers day. Handmade card. 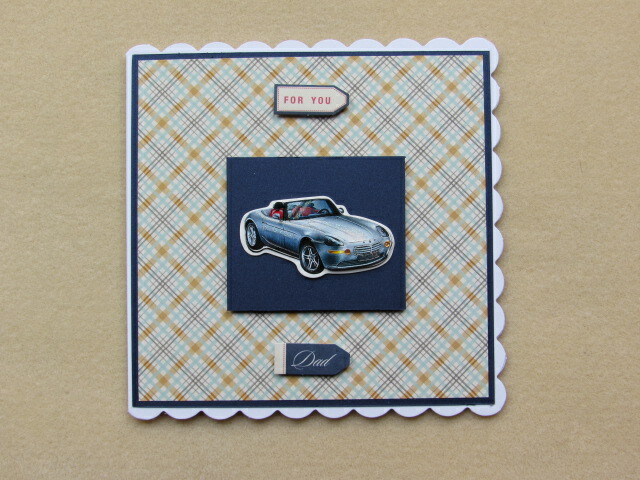 This scalloped edged birthday card male ideal for the father figure of the family who likes cars. 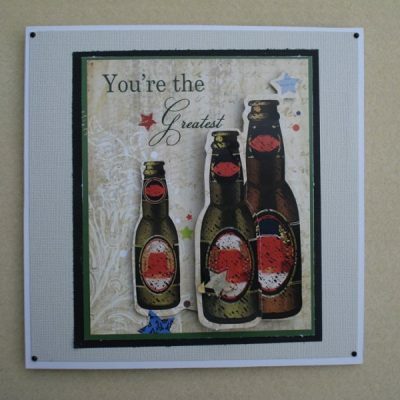 Added on the front of the card are “for you and dad” sentiments and a sports car topper. The background paper has a check effect, the inside of the card has matching checked paper, this card can be used for fathers day too. The inside of the card is blank for you to add your own sentiment/verse.